Location and coordinates are for the approximate centre of Yanworth within this administrative area. Geographic features and populated places may cross administrative borders. Yanworth (or Enworth), eccl. dist. and township, Hazleton par., Gloucestershire, 8½ miles NE. of Cirencester - dist. (Hazleton with Yanworth), pop. 335; township, 1340 ac., pop. 139; P.O. 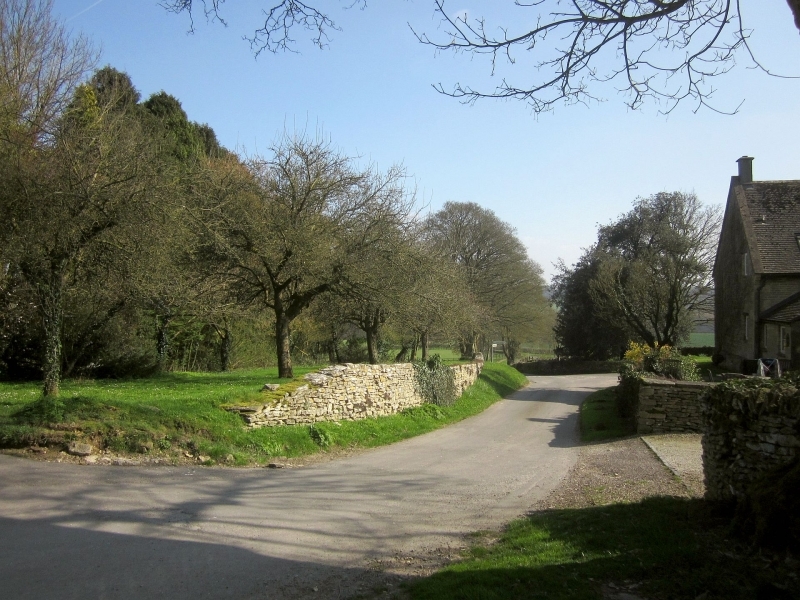 A village in Bradley hundred, in the county of Gloucestershire.